2. 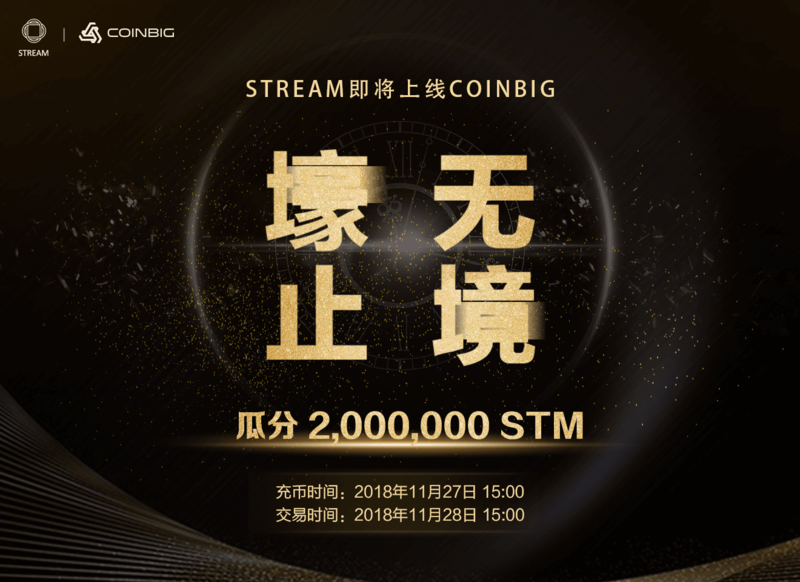 Register the COINBIG account, and complete the KYC to get 1000STM. There are many rewards, welcome to participate, please pay attention to the COINBIG announcement.